Part 1 of the 3 part series: Does Your Restoration Company Work For You? 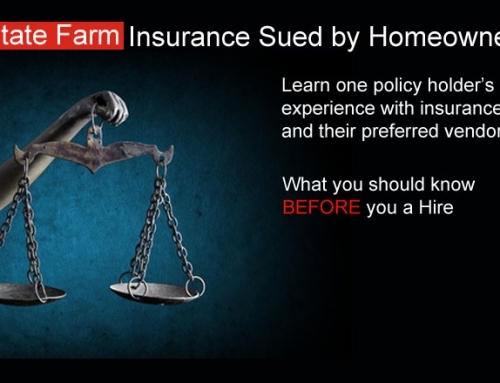 I am going to describe the REAL environment that an insurance claim operates in. 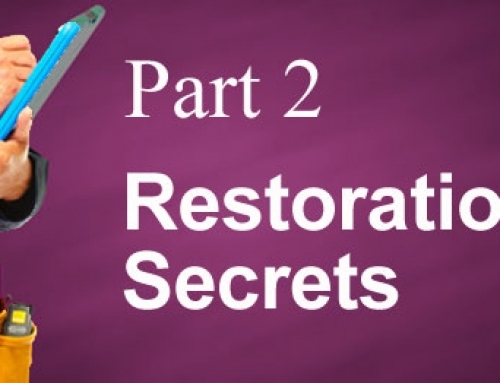 I am trying to give you the look “behind the veil” to reveal to you what you could never know about your home restoration company unless you routinely operate within the home restoration “industry”. The complexity you see is one of the main reasons that we STRONGLY caution you regarding the selection of a UNBIASED Restoration Company to do your work. You NEED someone on your side that is not corrupted by other relationships or ulterior motives. I am going to make the assumption that most of you reading this saw the Matrix movie series, so hopefully this should make sense to you. In the water damage industry (and resulting need to hire a home restoration company), you reach certain moments when you choose the red or the blue pill. Take the blue pill and you can remain in ignorant bliss where you are being used / manipulated to the insurance company’s benefit (think coppertop), or choose the red pill and see the truth behind the veneer. It is only when you know the truth about your home restoration company that you can make informed decisions for your benefit. 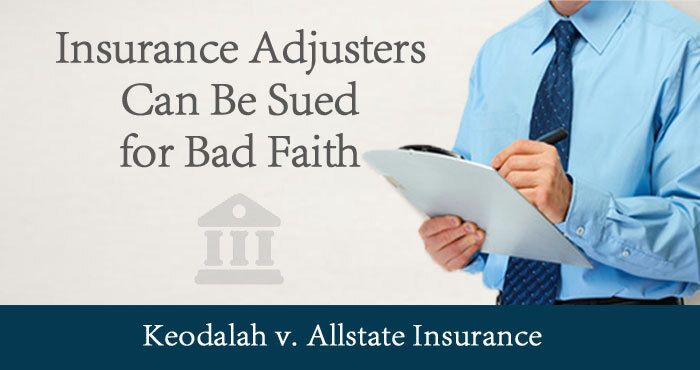 We will be “telling” on insurance companies and adjusters within this and other blog posts. 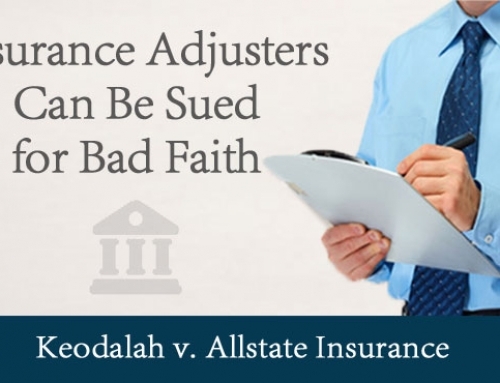 It is important for you to know that there are actually GOOD insurance companies run by honorable men and women out there. We, however, are in Florida – possibly the worst environment in the country for unethical business (both insurance companies AND contractors) which can make it difficult for a quality and competent home restoration company to thrive. We at NextGen Restoration feel that protecting your interests and serving one master without compromise is important enough to give up the safe haven of the insurance companies favor to serve JUST you. There are others like us out there as well. We hope this document and our other blogs and check sheets (post links here) will help you find your way and bless you. Where did all of this water come from???!?!!? Generally, the first thought people have when they come home or wake up to find their home has been flooded is “How do I fix this home water intrusion?” They are shocked and frustrated and wonder how it happened. 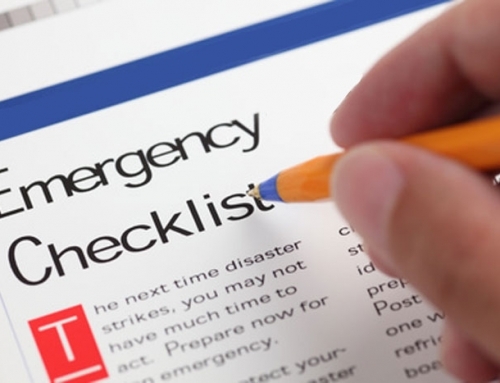 Once the initial panic has passed, most people will likely be inclined to call their insurance company to file a claim. While this is certainly a reasonable next step, there are some things you as a consumer need to know before hiring a home restoration company, and some questions you might want to ask to protect yourself. 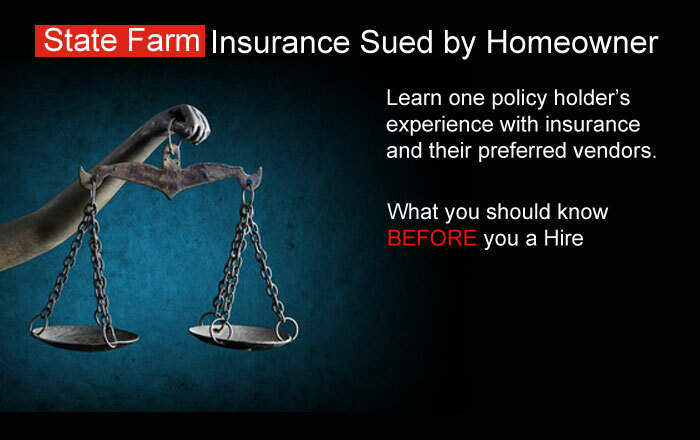 The first area of risk is found in the reporting of your claim. 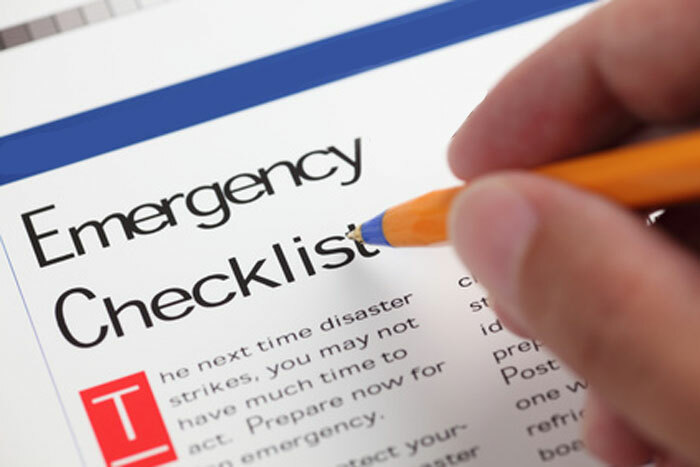 First, be aware that the insurance company wants you to call them first for a single reason: they want an opportunity to establish the maximum control over your water loss that they can. While this is great for them, it may not be for you! Be aware that the very friendly intake agent on the other end of the phone is tape recording your call for a reason, to establish a reason for coverage or denial that will stand in a court if necessary. Say the wrong thing and they will have YOU giving them the ability to deny the claim. No one sees that coming…. Avoiding Risk #1: To cover or to deny, that is THE question. We strongly recommend letting your restoration company report your claim. They should know your policy, at least in general, and should make sure they do not compromise your coverage by using the wrong vocabulary. As an example, if you accidentally say your sewer backup caused a problem, most insurance companies WILL deny your claim. However the actual definition of a sewer backup is when the pipe that runs down your street backs up and pushes water up your connection INTO your house. Needless to say, that is very different from your drain line being clogged and flooding your house. This is a minor, but exceptionally expensive, distinction to make. If you tell your insurance company your sewer backed up, they will believe you and then deny the coverage you paid for and were entitled to. For part 2 of the series, click here. For part 3, click here.